Please ignore the +1 part if you are going to call the company from United States. If you would like to contact to Wells Fargo with some other ways, you can also find some solutions below. You can click one of those options to get more information about them. 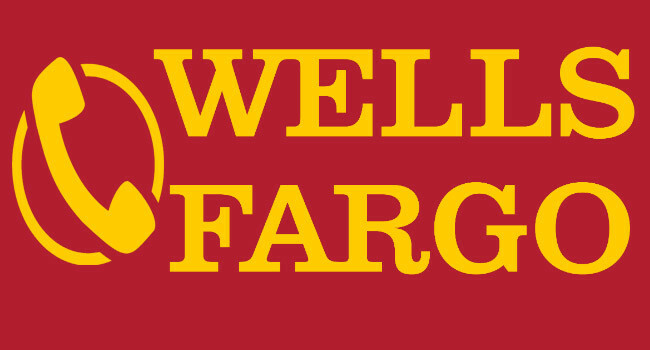 We provided all telephone numbers for you to contact Wells Fargo. We hope you are going to resolve your problem through reach the bank representative. We are going to provide more solutions for you at our pages on Credit Cards Center. You can also feel free to ask us about how to contact Wells Fargo Credit Card Services. If you have any questions about Wells Fargo card services number, you can feel free to ask us. You can comment this page or use our Q&A services to ask your questions. One of our representative is going to answer you as soon as possible. However we have figured out that Wells Fargo is answering questions pretty fast through Twitter support. You can get answers from this service really quick. You can also check the list of Wells Fargo credit cards for online application if you just want to apply for a credit card. We have reviewed more than 100 credit cards on our website. You can also check some good alternatives all of credit cards. Find the best credit card product for yourself.